The Nils Klim Prize for 2017 was awarded to the Norwegian Economist Katrine Vellesen Løken. The Nils Klim Committee has had the pleasure of evaluating all this year’s nominated researchers from the Nordic countries. 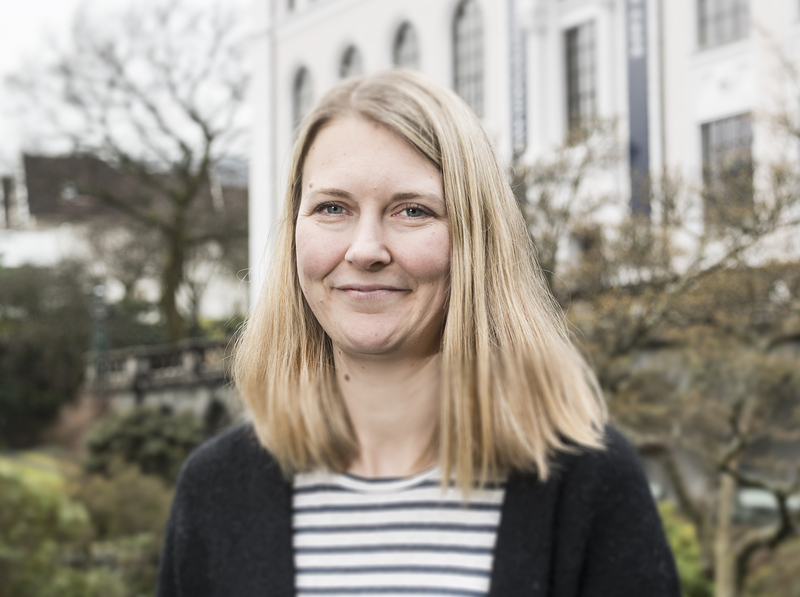 The committee has, on the basis of a thorough scrutiny of all the nominees, decided to recommend to the Board of the Holberg Prize that Professor of Economics at the University of Bergen, Katrine Vellesen Løken, be awarded the 2017 Nils Klim Prize. Katrine Vellesen Løken is born in 1983 and became a full professor at the age of 31. Her research merits are impressive and her topics cover key issues of the Nordic welfare states approached from a sophisticated economic perspective. She has treated topics ranging from family policy studies to the health sciences and criminology. The hallmark of her contribution is her stringent and meticulous application of advanced mathematical models with a particular emphasis on isolating the decisive causal factor. Together with a number of co-authors, she has broached issues that might change the research focus in her field of economics. Another aspect of her contribution which makes her research stand out among that of her peers is the ability to pursue her chosen research topic – the impact of state policies on individual behaviour – across a number of disciplinary boundaries. Her research has evident relevance for policy-making (e.g. the effects of maternity leave), even beyond the Nordic context, and she has, on the basis of her research results, taken active part in the public debate. Katrine Vellesen Løken’s list of publications surpasses any expectations of a person her age. She has consistently published in the leading international journals of her discipline, such as American Economic Review, American Economic Journal, Journal of Political Economy and Review of Economics and Statistics. Bringing issues of welfare state family policies into the centre of attention in the field of economics is no small achievement. Katrine Vellesen Løken is a most worthy Nils Klim Laureate and she will serve as an inspiration to other young researchers in the social sciences. Katrine Vellesen Løken is a Professor of Economics at the Faculty of Social Sciences, University of Bergen, Norway. Her research investigates topics ranging from family policy studies to health sciences and criminology. Vellesen Løken received her doctoral degree from the University of Bergen in 2010, and became an Associate Professor at the Department of Economics in 2013. In 2014, at the age of 31, she became the youngest professor of Economics in Norway.